Nauuda is a duo from Arendal in southern Norway. 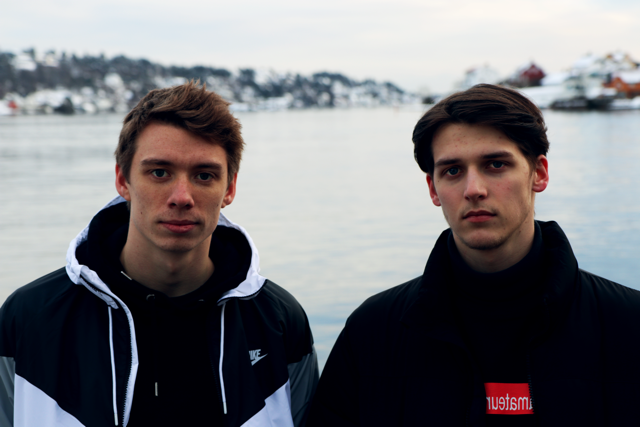 The duo consists of Jakob Eines (19) and Alex-André Aanonsen (18), and has produced music under ‘Nauuda’ since 2014. The duo found that they shared the same interest in music in 2011, on a student night at the elementary school. Over the last 4 years, they have been working to find their own sound and have produced everything from hip-hop to house. The music is posted on soundcloud, where the duo has growing fanbase.